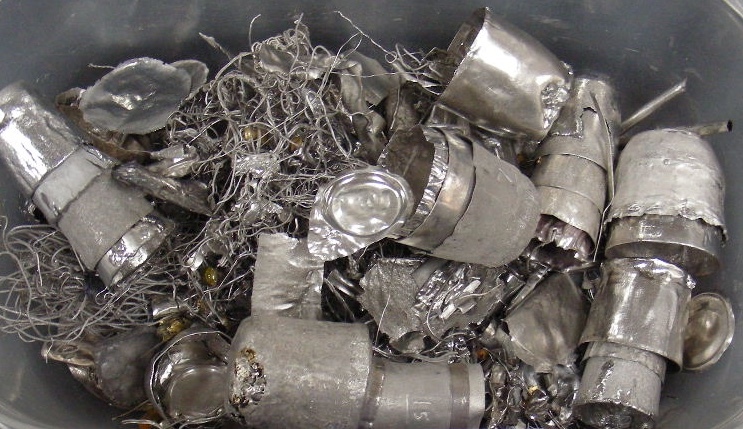 Recycle your old, worn, or unused platinum labware, crucibles, wire and more! Complete our online request form or give us a call at 800-426-2344 today with any questions you have. We’d be happy to answer any questions for you and provide complete terms for processing your precious metal materials. Call us to discuss the precious metal scrap you have and we will provide full terms for processing & an estimate. Fill out our online packing list form which can be found here. Once your scrap is received, we will process it and send payment within the quoted time period.